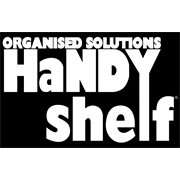 The Handy Shelf is the ideal option if you're looking for a little more space! It is perfect for the home, office, bathroom, kids' room, garage, shed, kitchen or bathroom. 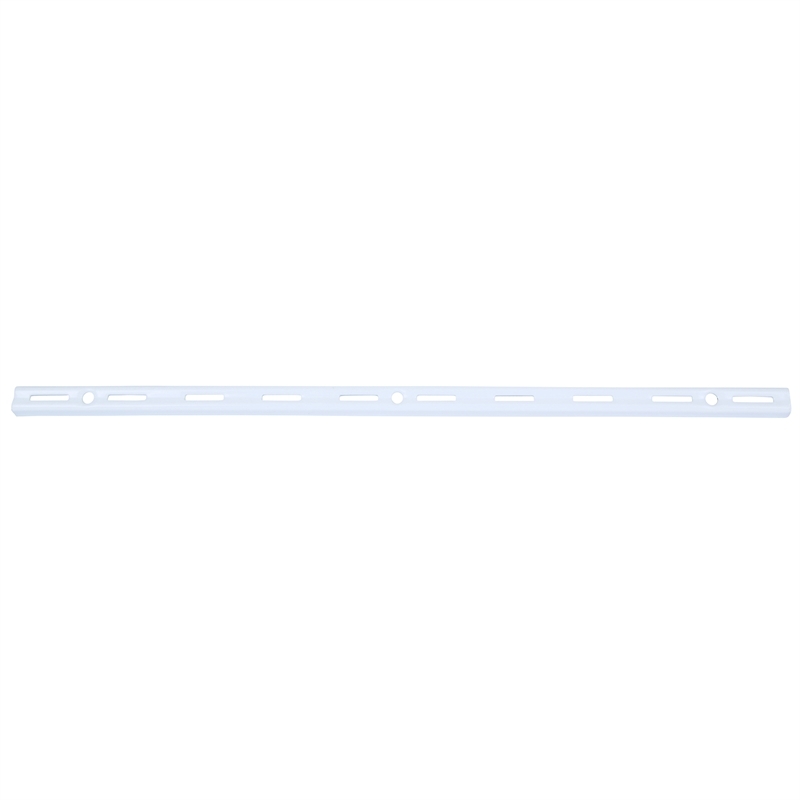 The single slot upright fits all Handy Shelf single brackets.